American Engineering staff prepared plans for the widening of Freedom Drive from a two-lane road to a four-lane median divided roadway. 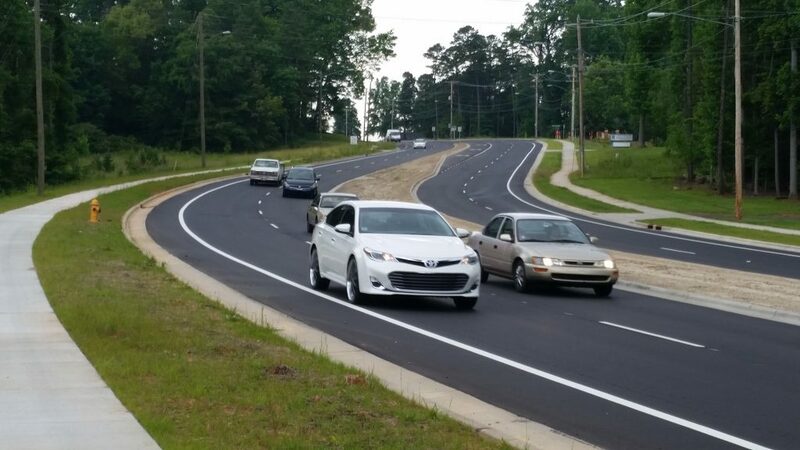 The Scope of Services includes the development of final plans for three major intersections; Freedom Drive/Edgewood Road/Bradford Drive – Freedom Drive/Toddville and the new intersection of Freedom Drive/Fred D/Little Rock. The intersection improvements included the addition of turn lanes, bike lanes, and refuge islands. 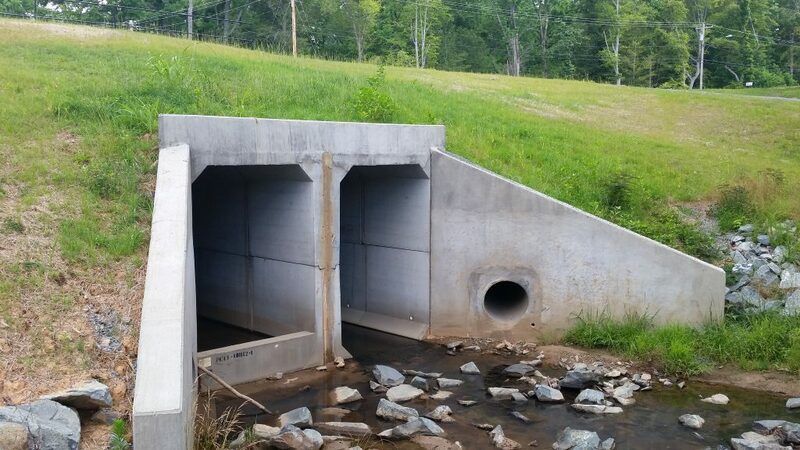 The project also includes a hydraulic analysis (and preparation of CSR) for a culvert crossing on a FEMA stream and major utility relocations. 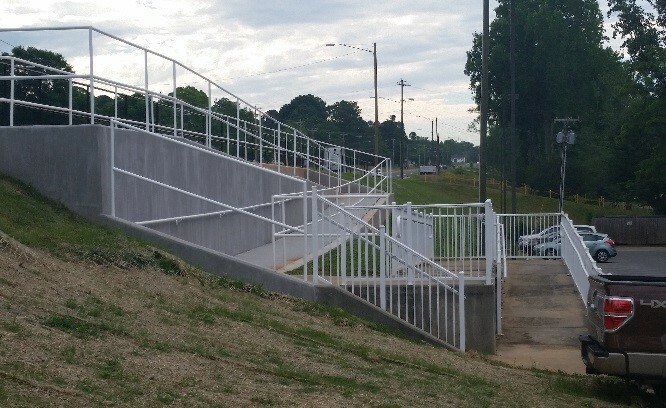 The project required NCDOT coordination and plan approval. 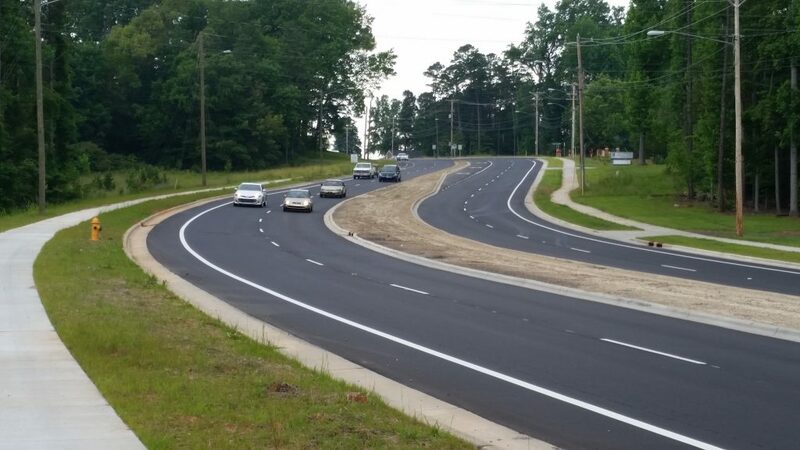 The scope of services included Roadway Design, Drainage Design, HEC-RAS Culvert Analysis, Culvert Design, Utility Coordination & Design, Traffic Control, and Pavement Marking/Signing Plans.